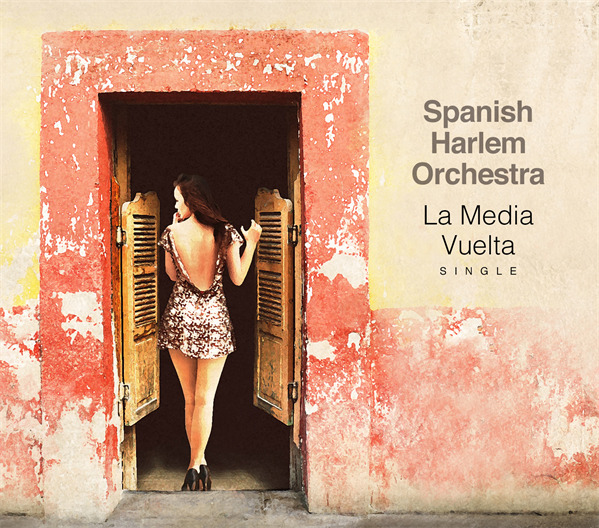 In celebration of their 15-year anniversary, 2x GRAMMY® Award winning Spanish Harlem Orchestra is proud to announce the release of the first single from their upcoming recording - "La Media Vuelta". All participants in the project receive an immediate download of the track as part of their participation in this historic ArtistShare project. There is also still time to join as a premium participant to receive some once in a lifetime benefits including credit listing the CD and even a private concert for you and your friends. Be a part of carrying the tradition and bringing this amazing project to life!